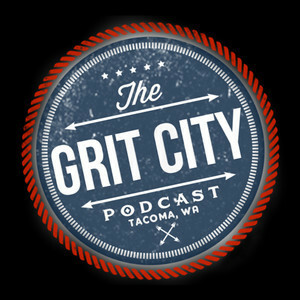 On this fun episode, the guys talk with LeeAnn McGhie-Stoermer, the owner of Tacoma Hops. Tacoma Hops offers a walking tour of Tacoma's breweries and feature a fantastic beer and local food pairing at each stop. Their 2 ½ - 3 hour tour features information on Tacoma, its brewing, the history of beer, and prohibition. They also feature beer and food pairing tips and share information about other attractions and destinations in Tacoma. They’ve done all the planning, your job is just to enjoy yourself...and bring an umbrella! They offer tours every Saturday and happy hour tours every other week on Wednesdays and Thursdays. Check their webpage: tacomahops.com for their schedule and upcoming events! 2:20 – LeeAnn explains what Tacoma Hops is and what go her into beer and food pairing. She talks about how her pairing starts off with the appetizer, main meal, and finishes off pairing beer and desert. LeeAnn chats about how versatile beer is with food, how she learned about the many cities she traveled to through the food they featured there, her not having a pallet for beer at the beginning, and how she finally came to the conclusion that there is a beer for everyone. She then dives into what brought her to Tacoma from Canada. 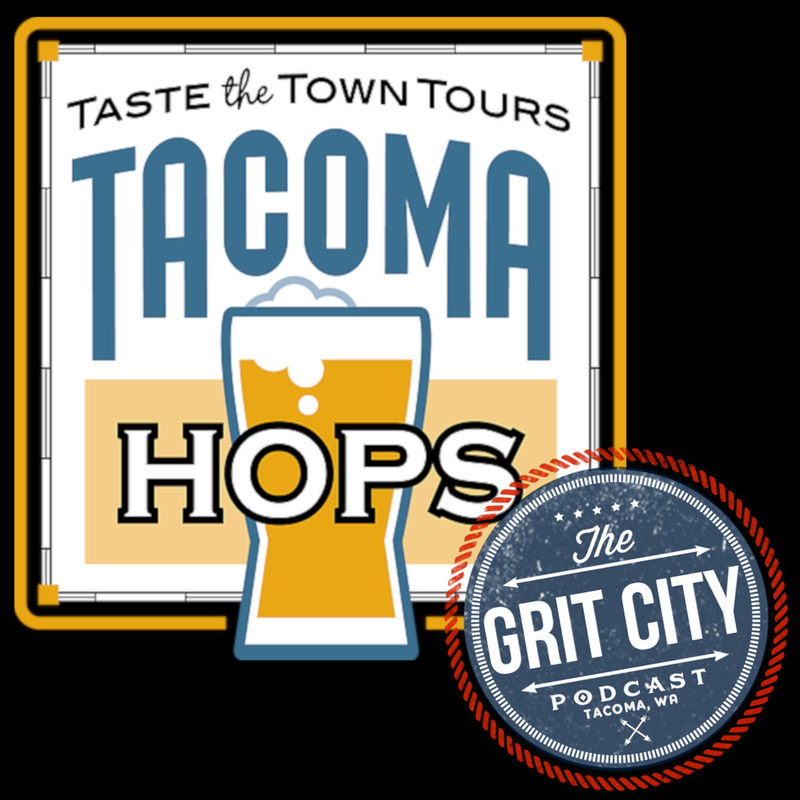 14:17 – LeeAnn tells the guys about the tours Tacoma Hopps offers every Saturday, the happy hour tours that are offered every other week on Wednesday and Thursday nights, her hope to add additional tours in the future, and the private booking tours she offers. They talk about meeting on Twitter, the importance for business to have a social media presence, Tacoma Hop’s FAQ’s, and the Blooms and Brews event coming up in November. 27:45 – LeeAnn talks about where she got the podcast pickles she brought to the recording, her husband joining the team as the tour Sherpa, and they do their first taste pairing with a farmhouse ale from Mollusk Brewing in Seattle paired with smoked fish in a crème fraiche spread on a fig and hazelnut cracker from Art of Crunch. She also guides them through the proper way to get the full experience with pairing of beer and food. 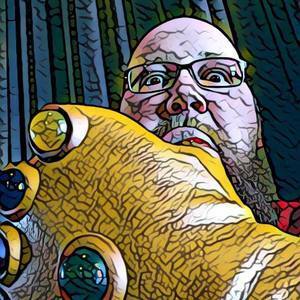 45:15 – They try their last pairing that consists of Wingman’s coconut porter paired with a double chocolate donut from Tacoma’s Top Pot Donuts. 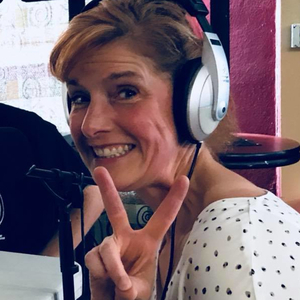 LeeAnn discusses that customers that may have food allergies should contact her prior to the tour, the guys talk about Brogan’s trip to urgent care, and Wingman’s peanut butter and Nutella porters. 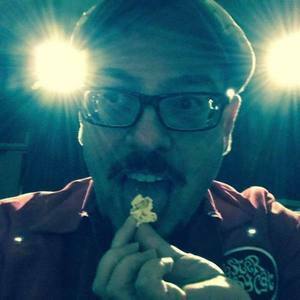 Justin talks about working as security guard back in the day at the Park and Ride across from where Wingman is located and how the food actually changes flavor with the paring of the two. The show comes to a close with LeeAnn talking about the challenges she has with choosing the food that’s easy to bring along on the trip. Thanks LeeAnn for joining the guys to discuss what Tacoma Hops does and giving them a delicious look at your beer and food pairing! 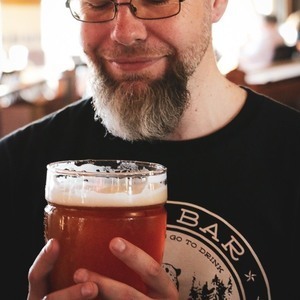 Beer Tours | United States | Tacoma Hops — Tacoma Hops is your stop for touring the craft breweries of downtown Tacoma on foot. Join us and learn more about Tacoma, the revival of our historic brewing district, and have some great beer and food pairings along the way!